We are an Oregon 501(c)(3) Non-Profit organization touching lives of women and children to prevent domestic violence and sexual abuse. My child and I endured domestic abuse for five years. I tried to leave my boyfriend several times but always failed. He had installed video cameras at home to ensure I did not go out of the house. I was not allowed to work, to drive a car and lived in constant fear when he would hurt me again. One day he had to go on a short trip and I called LNC. LNC talked to me about their program, about Casa Hogar, their shelter, and how they could help me get out of the horrible abuse. My child and I moved to Casa Hogar Shelter and lived there for two-months. There were other families like mine going through the same problems there. LNC gave my child and I the strength to start a new life without abuse. I regained my self-confidence. Thank you LNC staff . You gave me confidence to talk about my problems and feel you listened and cared about me. Thank you LNC for the great work you do. I know I have a long road ahead and I am taking one step at at time. Update: Mary found a new part-time job; with LNC's help she now has a place to live. Mary and her child are looking at the bright future ahead. They are finally free of the abuse. 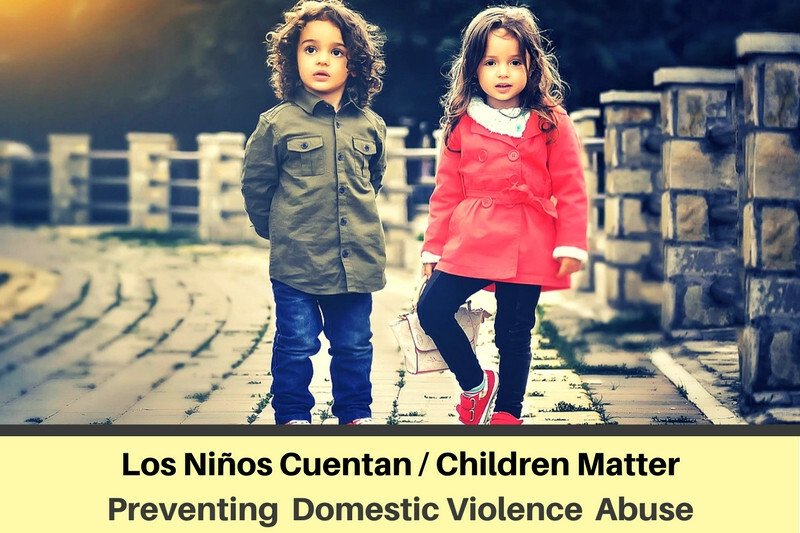 Your donations will help Los Ninos Cuentan/Children Matter to continue offering parenting classes, financial literacy and provide support groups for survivors of domestic violence. We work with the department of social services in Clackamas County, Multnomah County and Washington County. We provide a safe place for survivors called Casa Hogar Shelter for domestic violence in the State of Oregon. 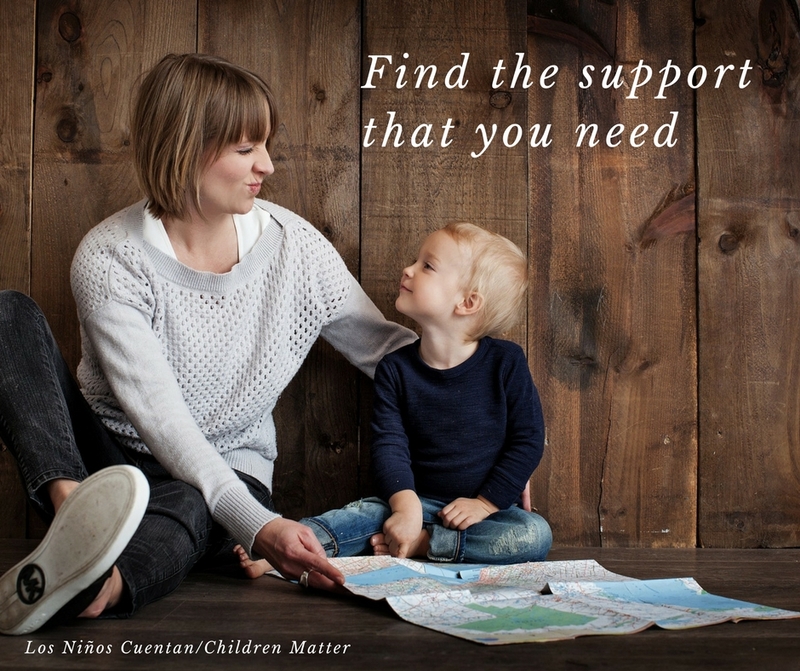 Your kind contributions will support more women and children who are suffering from domestic abuse. Our goal is to reach $150,000 dollars by the end of December 2017. * Increasing awareness of family violence through community education and support services. * Responding to the needs of community members in crisis through counseling, advocacy and case management. * Supporting community members in accessing community resources in the areas of housing, counseling, healthcare, education and other necessary resources to improve their standard of living. * We provide cultural specific and bilingual services in English and Spanish to families from different backgrounds. Please join me in helping so this shelter may continue helping families and children facing domestic and sexual abuse. Good luck! Wish I could contribute more. Please join me in contributing so that the shelter can continue to help victims of domestic violence. Thank you.